Each year, every congregation is required to complete a Parochial Report for The Episcopal Church. 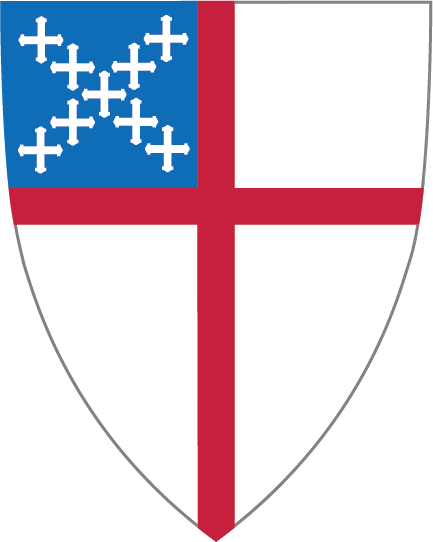 This report is established by The Episcopal Church’s Constitution and Canons, and is used for numerous reporting tools. We are asking all congregations to complete the parochial report online. This process greatly increases the efficiency of completing this annual report for all involved. The website to complete the parochial report online can be found here. Thank you for your cooperation in this important piece of our diocesan ministry! If you have any questions regarding this report, or need assistance accessing your account, please contact Martha Smith, Payroll & Benefits Coordinator, via email at MSmith@epiok.org.